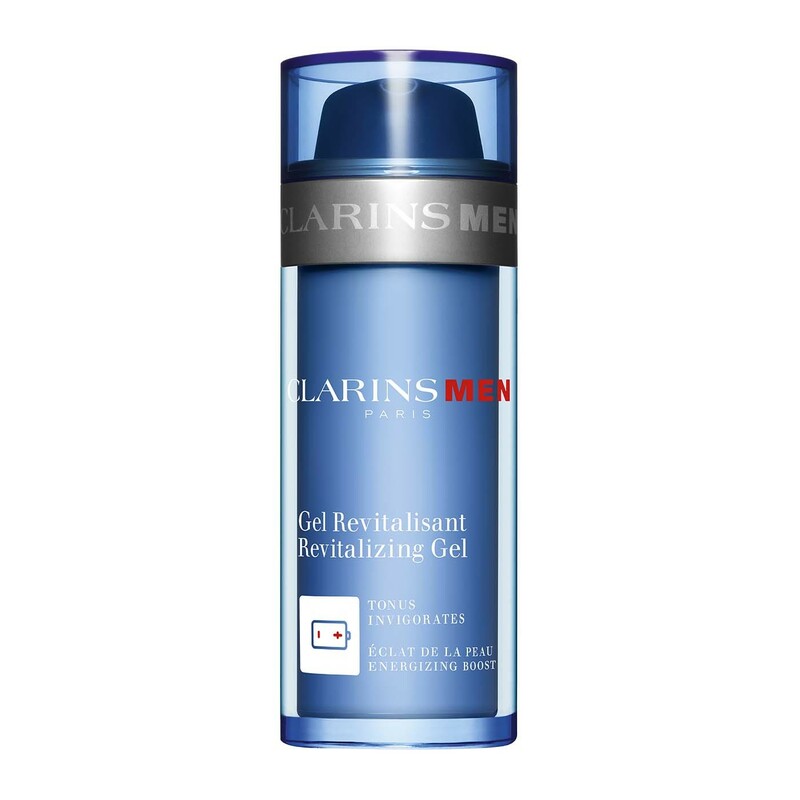 A Revitalising Gel for men from Clarins that boosts skins hydration and prevents signs of aging. 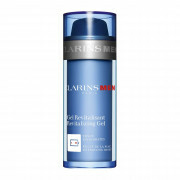 This is a non-oily gel, suitable for all skin types. 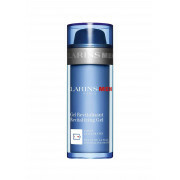 Protects against harmful environmental factors thanks to Clarins anti-pollution complex.